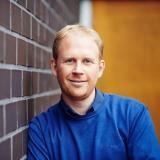 Prof. dr. Christof Devriendt is the RD&I coordinator of “ The Offshore Wind Infrastructure Lab” or OWI-lab. 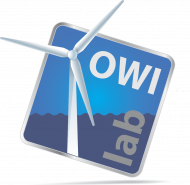 The mission of OWI-lab is supporting Belgium companies with their research and innovation in the field of offshore wind energy by setting up national and international collaborative R&D projects. His main interest is in developing innovative testing and monitoring solutions for offshore structures, improve their O&M and where possible extend their lifetime.